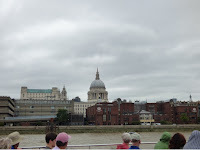 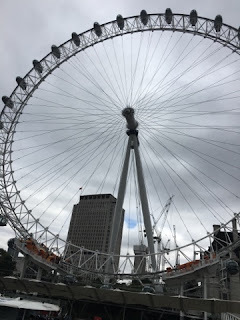 We have had an amazing summer and to round off our adventures we took a trip down the Thames, courtesy of City Cruises. City Cruises offers daily trips every 40 minutes up and down the river Thames giving you the chance to take in various sights along the way. 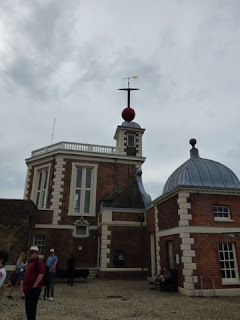 We decided to take our trip from Westminster Pier to Greenwich Pier as we had tickets to the Royal Observatory in Greenwich, our journey took us past some of London's most well-known landmarks, if you didn't have any knowledge about London, you certainly will learn lots on your journey as the crew shared lots of histororcal facts about London which was amazing and very interesting. 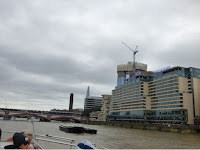 Our cruise down the Thames lasted just under an hour, it was a very comfortable and entertaining journey, defiantly a great way to spend the afternoon with the family, it did start lightly rain,which didn't matter as the City Cruises boats have upper and lower decks which are perfect given the British weather, onboard the City Cruises boats you can also access to toilet facilities and some nibbles and drinks to keep you going on your journey. 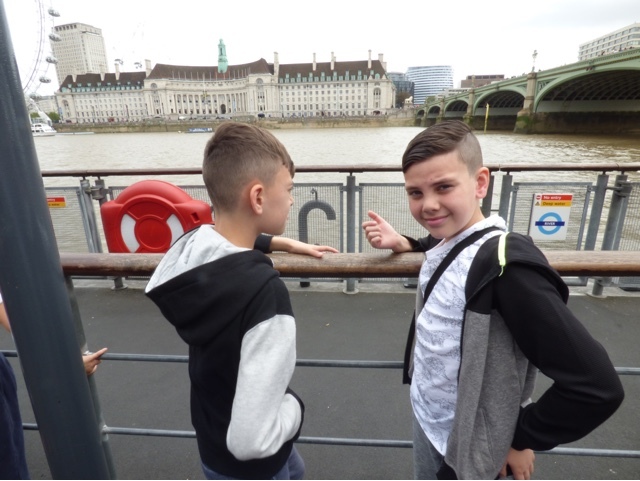 City Cruises offers your little ones a free trip along the river, with exclusive family ticket offerings. 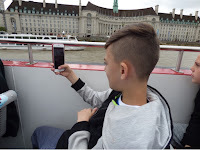 Families can enjoy a 50 minute Thames Circular Cruise along the river to Westminster and back, for more information check out http://www.citycruises.com/london-sightseeing/price-listings. 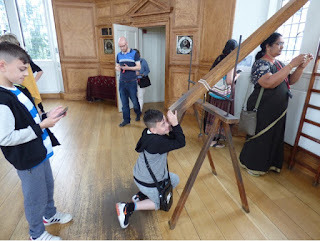 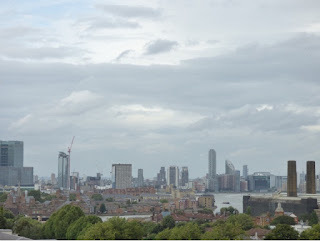 Once we had arrived at Greenwich we took the short walk 10-15 minutes to the Royal Observatory which is located inside Greenwich park on the hill, we were in awe at the breathtaking views once at the top. Once inside you can choose to explore the Museum yourself or use the free headset provided which is a recording full of information which helps you on your self-guided tour around the observatory. 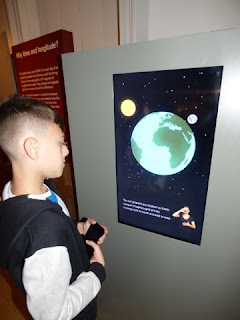 We had an amazing day learning about the past to the present, the kids loved exploring the museum along with it interactive exhibits. 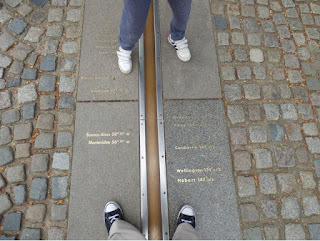 We couldn't wait to see the and stand one foot each side of the Meridian line the point where east separates from the west.